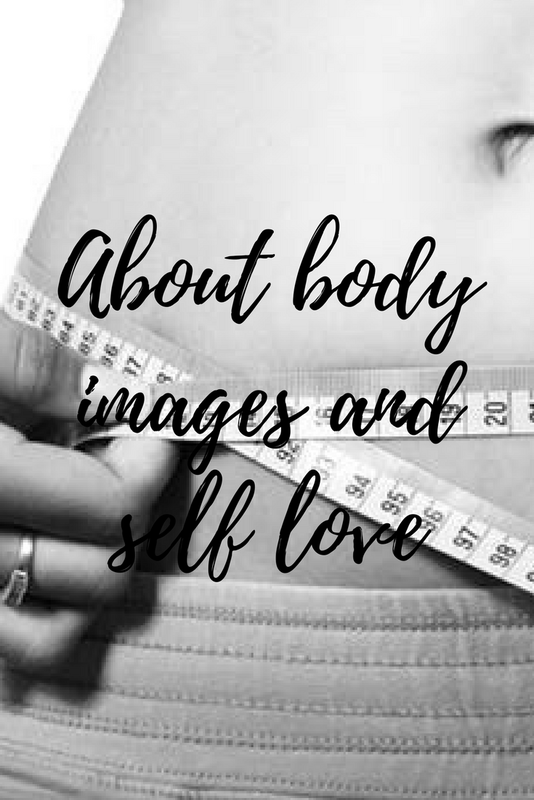 I am sitting at my desk at home, scrolling through my Instagram feed and once again realize that there is one topic always contemporary in our society, but especially on social media- body images. First of all, everything that I write here is just my personal opinion. I am not an expert for sports or health issues, but I am a normal girl in her twenties, who sometimes enjoys doing some sports and which tries to have a well balanced diet. But in my opinion it´s the most important thing to be happy with yourself and your body. Sometimes it makes me really angry what I see and hear about body images, that´s why I want to share my point of view with you today. For me it always seems like there are two completely different sides when it comes to that topic- there are the one kind of people who are showing that body positivity is super important and that you should be thankful if you are healthy. And then there are the other kind of people, the ones who show our society that the skinnier you are, the better it would be and that you can never do enough sports. Every time I read about these things, I just think: Why does it always end up in a very extreme direction? For example, at christmas time I was really shocked, because so many people posted that they ate some christmas cookies and because of that they have to go to the gym. When I read that, I really thought: why should you have to go to the gym just because you ate some cookies? There is absolutely nothing wrong about eating some cookies. It´s always only a thing about a well balanced life and diet. Eating some cookies will not make you gaining weight if you are not eating a lot of them. And eating some cookies instead of a salad doesn´t make you a worse person. You should not feel guilty because of that. "Your worth is not measured by the size of your waist"
I have already experienced very often, that especially young people, try to fulfill societies expectation, that they want to be super skinny, do a lot of sports, eat nearly nothing in a day - because they think that´s how they should be. Only because you see so many perfect people in magazines and on social media, you don´t have to look like them. So many times these expectations and illustrations lead to the problem, that young people don´t like themselves the way they are, although they have a healthy and sporty physique. I know many people from my circle of acquaintances who suffer from eating disorders, because of the daily stress and societies pressure. But that´s not how it should be I think. You can be sporty without comparing yourself and your body to others.You should find your own way of being sporty and eating healthy, without destroying your body. It´s so important to be thankful that you are healthy and to appreciate what your body does every day to give you all these opportunities that you have in life. It sometimes seems like people forget how happy they should be for the life they have. Even if you are not rich, super skinny and sporty, don´t have the possibility to travel wherever you want to- be happy for what you have and what you are. Don´t let society make you doubt about if you are okay the way you are, because everyone has her/his own personality and body, and everyone should be appreciated the way she/he is. "Body confidence does not come from trying to achieve the perfect body, it comes from embracing the one you´ve already got"
Body positivity is a big thing, because your happiness should not be measured by the size of your clothes. Of course it´s not good to be overweight, that´s also not what I want to tell you, but if you have 2-3 kilograms more than last year but still feel good in your own skin- who cares? Life is so short and often includes hard times, that you should really not focus only on your weight. Focus on feeling good, focus on being healthy, focus on living a balanced life, focus on the good things. If this includes to do sports regularly, to eat healthy, that´s great, but don´t only do something because society tells you. "Hating your body willnever get you as far as loving it will"
Be who and how you want to be and most importantly: be happy and thankful for yourself and the life you live. What´s your opinion about that topic?